20 Unique Christmas Gift Ideas for Photographers!!! | lets discuss: storage media & recovery! Home > camera > 20 Unique Christmas Gift Ideas for Photographers!!! 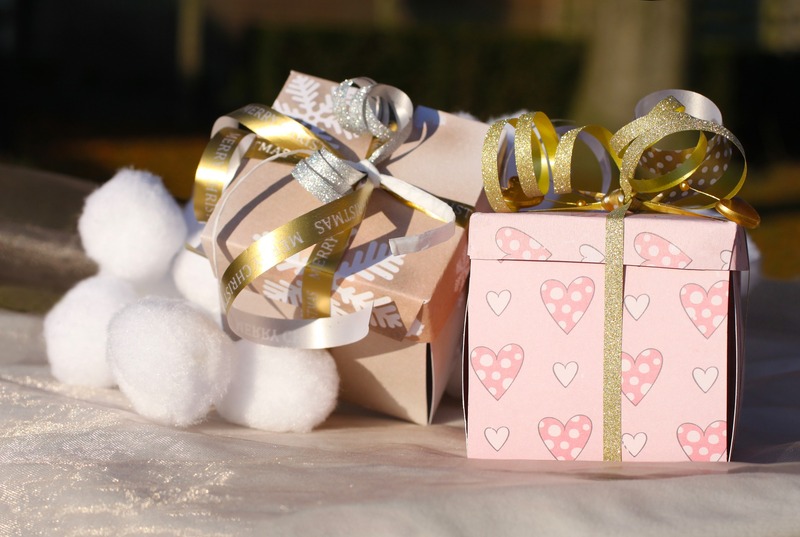 Summary – Christmas is a perfect occasion for gifting your friends, family members, or loved ones. But the confusion lies in choosing a suitable DIY and creative gift for the intended person. If you are looking forward to presenting a fabulous Christmas gift for a loved one who is a professional photographer, then read on to know more about these 20 unique Christmas gifts for the photography enthusiast which are easy in the pocket. 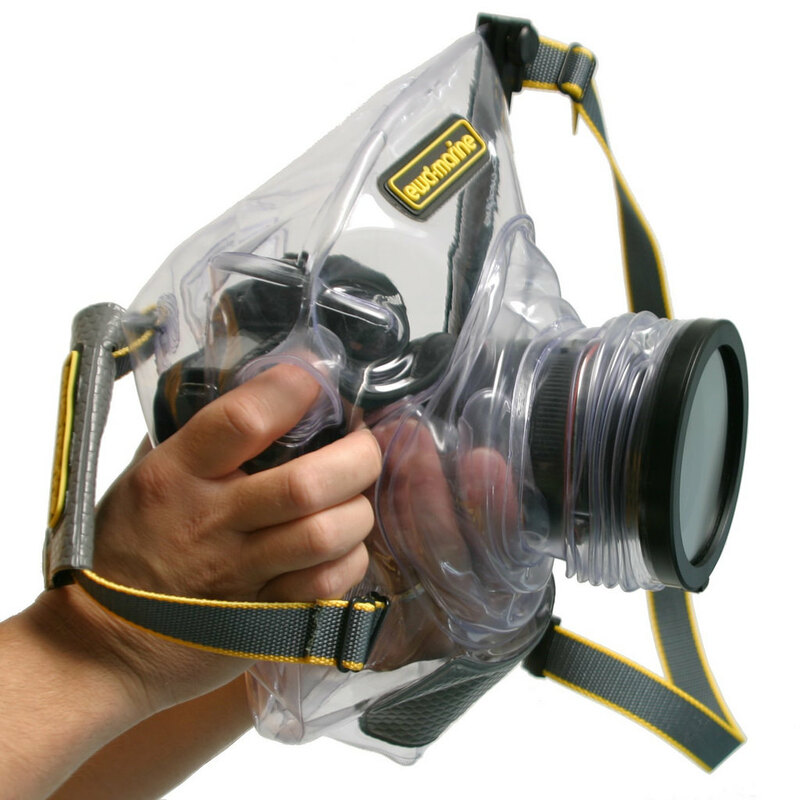 We have listed a total of 20 amazing Christmas gift options for photographers. You can choose one or more which you think will benefit your photographer friend or loved one on this special occasion of Christmas. Digital Photo Frame – You can gift a Digital Photo Frame as it is the best-suited device for a professional photographer to showcase their photography to others at home or in the workplace. Some of them also come with built-in Wi-Fi to easily update photos from the camera. A regular one is priced close to $50. Lomography Film Kit – The Lomography type of photography is a real fun as the images produced from it are unique, full of colours, and even blurry fulfilling desires of photographers at several occasions. You can pick any regular good-to-go Lomography Film Kit for as low as $90, as a gift or you could get a classy Lomography camera for several hundred dollars, depending on your budget. 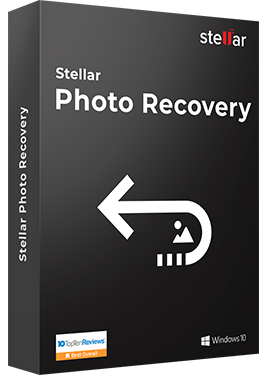 Photo Recovery Software – A Photo Recovery software serves a significant purpose when the photos or videos stored on hard drives or memory cards gets accidentally deleted or lost due to corruption issues in the storage device. 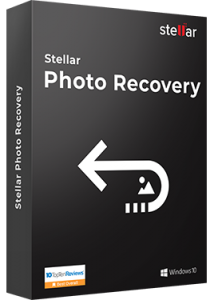 Here, Stellar Photo Recovery is best-suited gift idea as it easily recovers all the lost photo and video files, therefore, giving photographers the peace of mind. It’s Platinum and Titanium editions add to its popularity as they support more photo and video file formats. 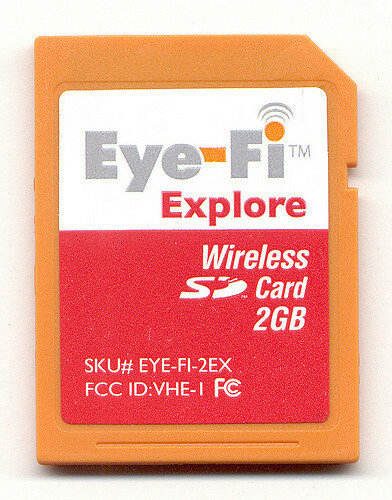 As Wireless Memory Cards provide fast and wireless transfer of photos and videos from your camera to your computer or any online site of choice; it can serve as one of the best gifts for a photographer. Also, because it works with cameras from almost all reputed brands such as Canon, Casio, Nikon, and Sanyo, etc. to name a few. Moreover, it saves the location of every captured photograph. Though the price range is towards the higher side i.e. $200 for an 8GB size yet with its varied features and functionalities, this SD card is impressive. Phone Lenses – Yet another unique gift that you can present to a photographer are phone lenses. They enhance photography by providing SLR quality and high picture-snapping flexibility, thus running along the lines of a professional camera. 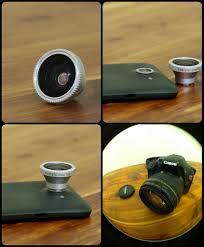 They are available in different models and make such as Fisheye, Wide Angle, Macro, or Telephoto, to name a few. Underwater Digital Cameras – Any Underwater Digital Cameras are another Christmas gift options that you can present to your known photographer. This is because they are waterproof and can work underwater without getting damaged. These type of cameras are a great alternative to non-waterproof digital cameras that usually fail due to contact with liquids including water. Waterproof SLR Camera Case – Many photographers who do not find waterproof underwater digital cameras safe enough when they have to capture photos in water. Therefore, you can gift such photographers a Water-safe SLR Camera Case as it would keep the camera equipment dry and hence safe even if emerged in water or if water falls accidentally on the camera. 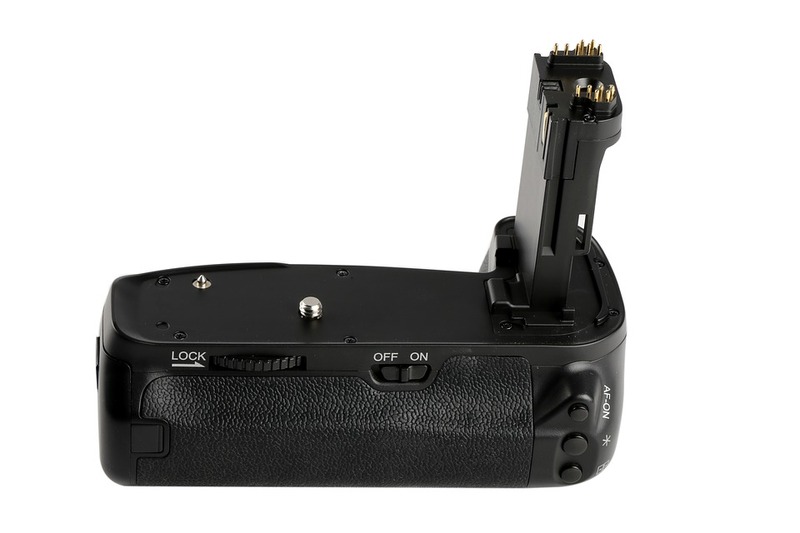 Battery Grip – Most photographers need camera batteries that have a long life when they are on longer shoots. Therefore, you can gift them a Battery Grip, a simple photography accessory that can increase the battery life of their camera. Although large and weighty yet they are brilliant on longer shoots. They come in different sizes for different types of cameras. So, before you gift this, know the make and model of the photographer’s camera. 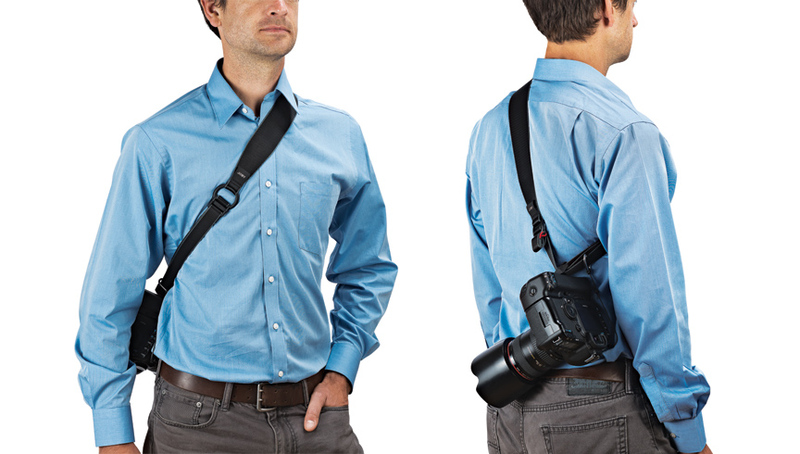 Camera Sling Strap – A Camera Sling Strap can be another unique and creative gift for a photographer. This is because it is quite a smart and fashionable option. Available in several varieties, you can select from woven straps, fabric straps, reversible straps, and even straps that appear as neckties and scarves. The straps can also be handmade and personalised with fonts or embroidery. Starting at a nominal price of $33, it is easy in the pocket. However, before buying, it is essential to go through its specifications. 10. Photo Repair Software – Generally, photographers capture and store photos in JPEG format. However, at certain unfavourable situations, when they lose access to their JPEG photo files, or their photos get damaged, nothing could serve them as the best Christmas gift, but Stellar Photo Repair. The reason being, both the SOHO and Platinum version of the software specialise in repairing the damaged JPEG files and recovering the photos without bringing any change to the original structure. Moreover, both Mac and Windows version of the software is available. The differences are that the Platinum version offers some additional benefits and ease while repair and recovery of the photos in JPEG format are carried out. 11.Camera Lens Wrap – Camera lenses are delicate and need to be protected to keep the camera safe and secure. It is only then that they can capture the best of shots. Therefore, a Camera Lens Wrap can be yet another perfect gift for a photographer this Christmas. It keeps the lenses of a camera in place with the help of padded sleeve and the built-in band that are tough. With a Camera Lens Wrap wrapped around the lenses of the camera, photographers can toss the camera into any bag without damaging the lenses. What’s more! They come for as low as $20. 12.Camalapse – It is a simple camera or iPhone rotating stand that helps in capturing pro-quality 360° videos and also still shots. The reason being, it prevents the shakes and the aches that usually occurs on capturing videos with bare hands. Other characteristics that make it one of the best Christmas gifts is that it can hold cameras up to 5 pounds and rotate it 360 degrees in an hour or less. And, they are available at a nominal cost of $29.99. Price Range: Priced at $29.99 approx. 13.Personalized Controller – The Personalized Controllers can be used for precise and faster photo editing. They have Core, Sliders, Dials, and Buttons that helps photographers in editing the pictures in the best possible manner. Hence, they can turn out to be a unique Christmas gift idea. The only thing is that you will have to spend more for that perfect gift as they start at $100 and can go as high as $499 or yet more. 14.Triggertrap – It is an app-based remote shutter release that can control the shutter of cameras from a remote place and supports about 300 camera models. 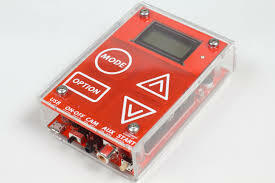 With this, the photographers can take photos without being near to the camera. They can also expand the range of shooting options by using Timelapse and Sensor Modes that can set off shots with vibration, sound, motion, or facial recognition. Here, the app is free but the camera-specific cables come for as low as $37. 15. Video Repair Software –When damage issues strike the video files captured and stored by photographers, they lose access to them. Also, they may accidentally delete the stored videos. To this, they would want nothing but to be able to get back all the videos, be they lost due to deletion or corrupt storage media device. To help in such situations that can undoubtedly occur during the Christmas while transferring videos, gift them Stellar Video Repair that comes in both Mac and Windows version. 16.Camera Drone – Drone Photography is the latest trend that allows capturing impressive aerial videos, but it can be performed only with a Camera Drone. Therefore, if you are looking for a unique gift to present it to the photographer in your acquaintance, there can be no chance as good as this Christmas, a festival of exchanging gifts. Although it is available for less than $100, you may increase your budget up to $454 for a good one. 17. 5-in-1 Reflector – A 5-in-1 Reflector draws shade on the subject being photographed and avoids harsh shadows. Therefore, they are quite useful for photographers who are more into capturing outdoor photos. They are available in all shapes and at a price as low as $30. This does not make it heavy on your pocket. 18. Creative Cloud – Photoshop and Lightroom are highly useful photo editing software tools for photographers as they enhance the quality of photos. However, when they are obtained separately, they cost you quite a lot. Thus, go for Creative Cloud that Adobe has introduced at $9.99 per month to gain access to both Photoshop and Lightroom. Adobe Creative Cloud is unique and one of the best Christmas gifting idea that you can get easily. 19.Flashlight – Flashlight does wonders for light paintings as photographers can control the zoom and power in a small form-factor with its help. Priced at $15 and small in size, it is reasonable and handy Christmas gift for your photographer. 20. Monopod – Many times, especially when stability is required, Monopods have proven themselves to be one of the best and the right tool for photography. They have proven to be quite helpful in situations wherein a Tripods were impractical. A Monopod that is available under $100 can make a photographer’s life simpler and his or her shots sharper. All these qualify it as one of the best Christmas gifting option. Now that you are aware of the 20 unique gift ideas for Photographers that have been collected and sorted from around the web, go ahead and buy the ones that you think would be loved by the photographer in your life. With these unique gifts, you can make this Christmas a great celebration for the photographers.